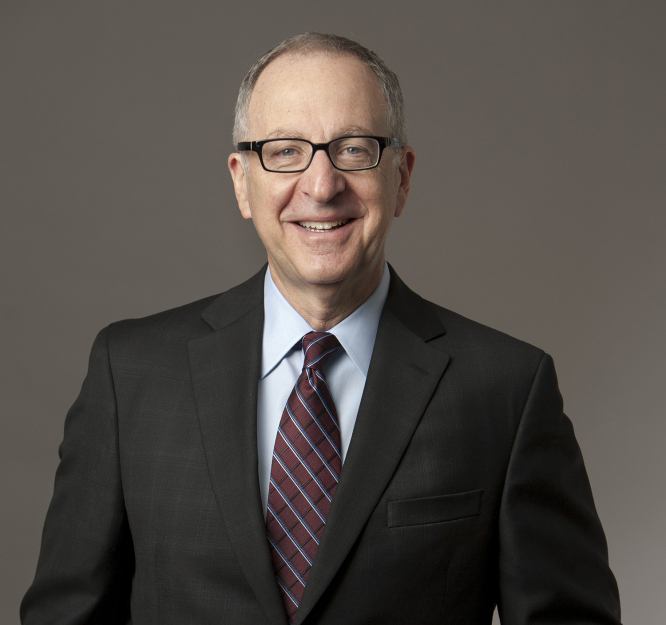 David J. Skorton was elected the 13th Secretary of the Smithsonian by the Institution’s Board of Regents in March 2014 and officially assumed his position July 1, 2015. He was born in Milwaukee, Wisconsin, and grew up in Los Angeles. Skorton received a B.S. in psychology in 1970 and his M.D. in 1974 from Northwestern University. His medical residency and fellowship in cardiology were done at the University of California, Los Angeles in 1979. 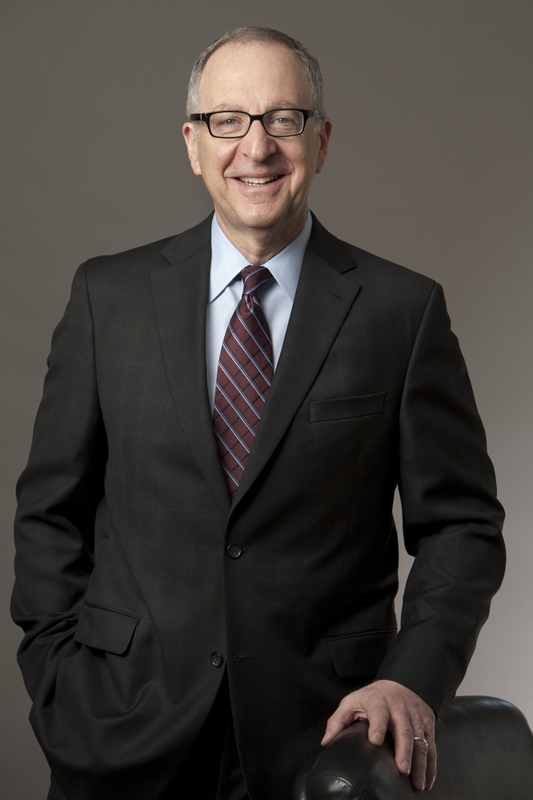 Skorton will be the first physician to lead the Smithsonian. Skorton, 64, a board-certified cardiologist, was the president of Cornell University, a position he held since July 2006. He was also a professor in the Departments of Medicine and Pediatrics at Weill Cornell Medical College, and the Department of Biomedical Engineering at the College of Engineering. His research focus is congenital heart disease, cardiac imaging and image processing. Under Skorton’s leadership, Cornell partnered with Technion-Israel Institute of Technology to develop a new type of graduate school, Cornell NYC Tech, under development on Roosevelt Island in New York City. The graduate school combines deep technical knowledge with real-world experience and an entrepreneurial culture. Skorton has also been a highly effective fundraiser at Cornell, leading his team to raise more than $5 billion during his presidency. Skorton was a member of the University of Iowa faculty for 26 years and served as its president from 2003 to 2006. At the University of Iowa, he completed the first billion-dollar fundraising campaign in the state. An ardent and nationally recognized supporter of the arts and humanities, Skorton has called for a national dialogue to emphasize the importance of funding for these disciplines. He asserts that supporting the arts and humanities is a wise investment in the future of the country. Skorton is an avid musician who plays the flute and the saxophone. Skorton succeeds Wayne Clough, who retired from the Smithsonian at the end of 2014. Albert Horvath was named acting Secretary for the period between Clough’s departure and Skorton’s arrival.